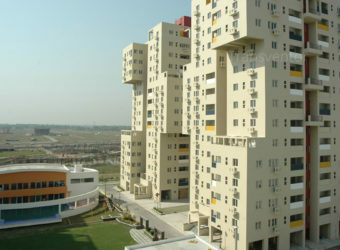 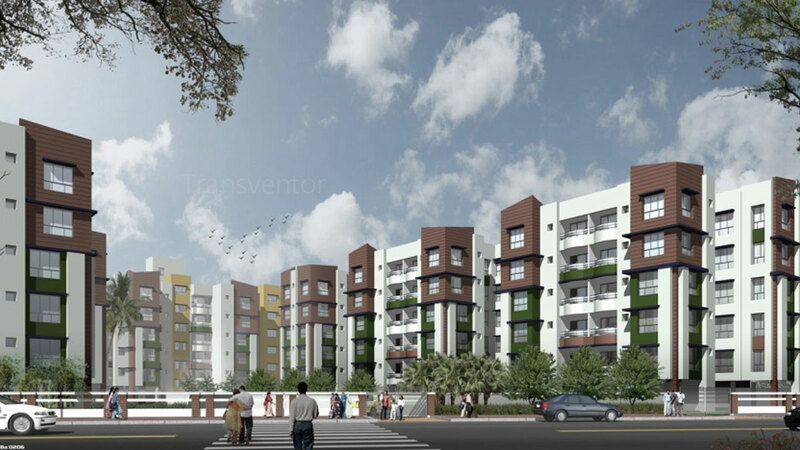 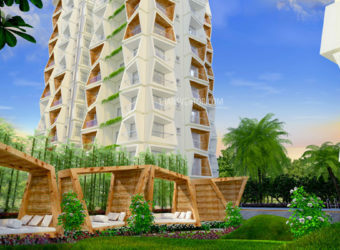 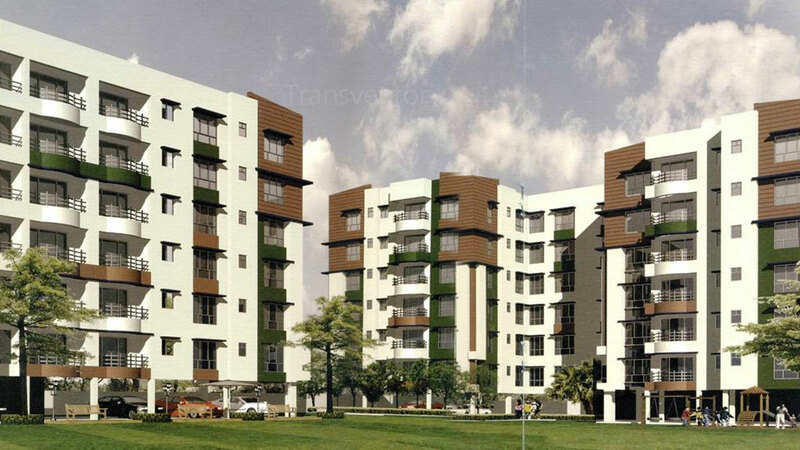 Dream Residency Manor is a ready to move in residential project by the renowned Jain Group in Rajarhat.It offers skillfully designed 2 BHK,3 BHK and 4 BHK apartments. 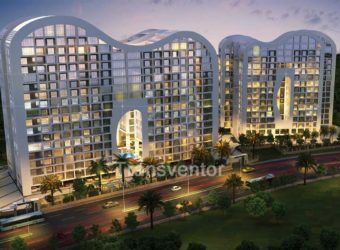 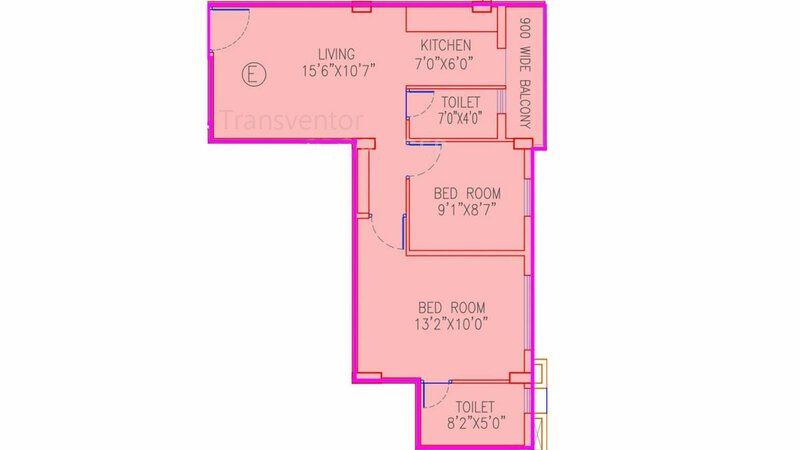 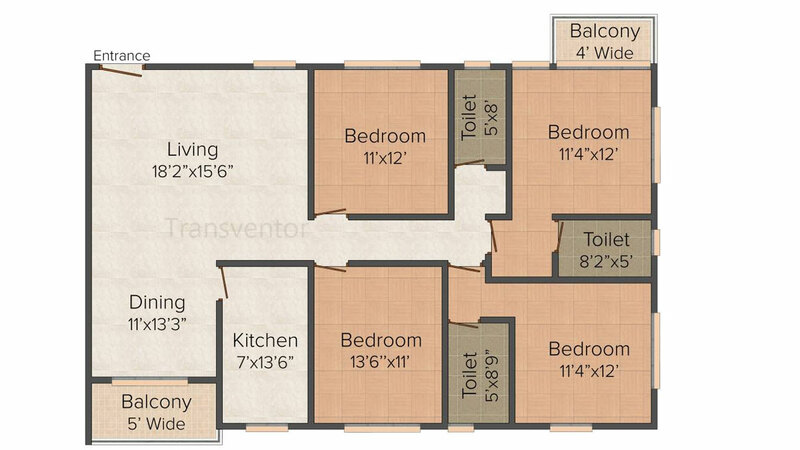 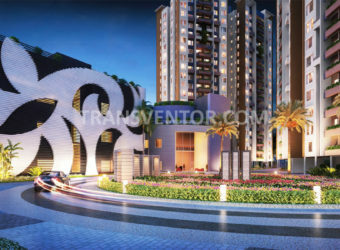 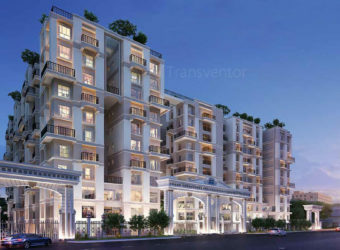 This project is well equipped with modern day amenities.This project inhabits all the modern facilities and amenities that you will require to lead your life in a comfortable, peaceful and luxurious way. 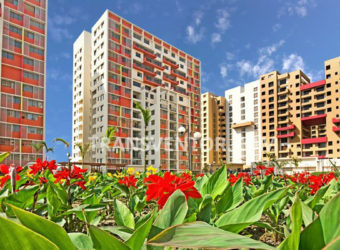 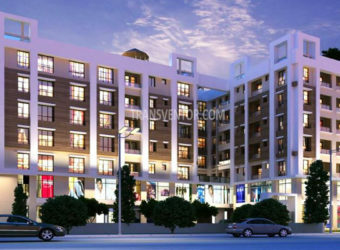 Developer has taken care of each details giving value to the money spent on buying. 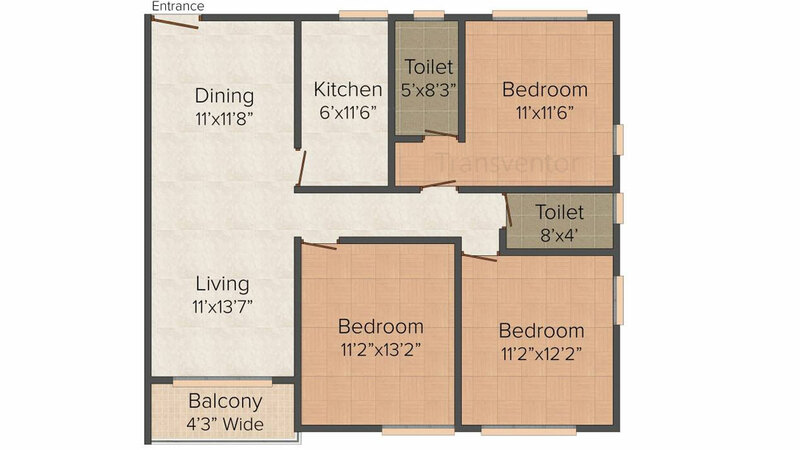 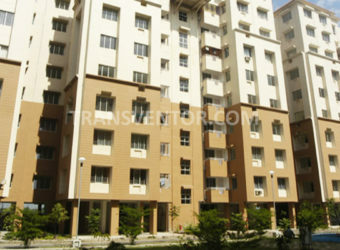 Thus making the Dream Residency Manor the best option for you to have a wonderful and beautiful living style. 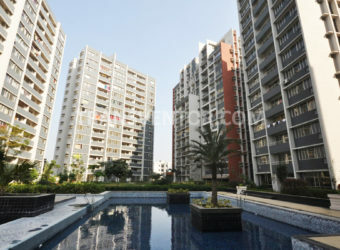 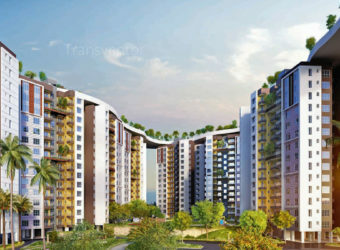 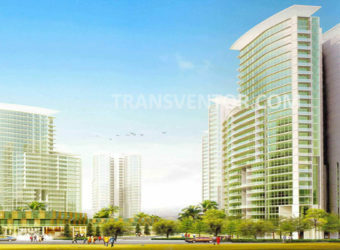 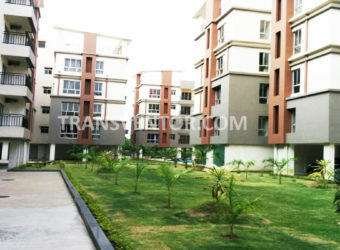 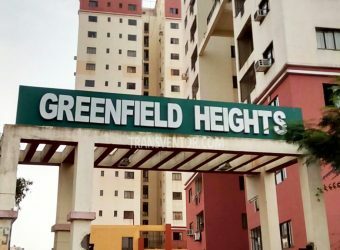 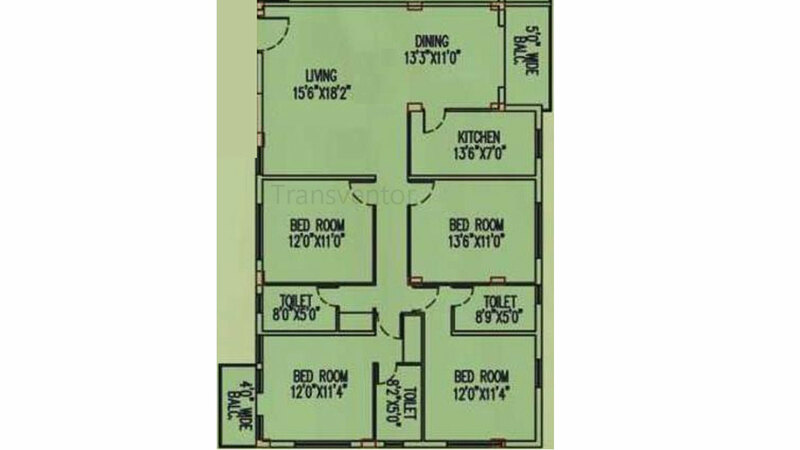 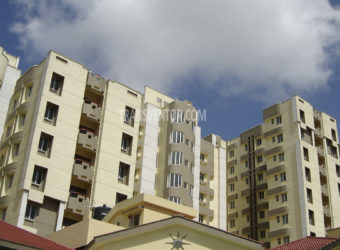 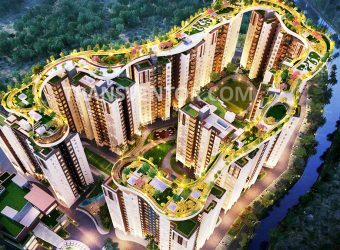 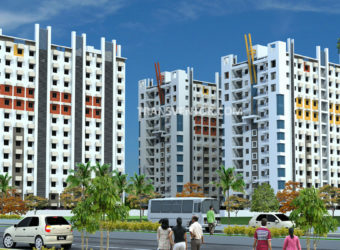 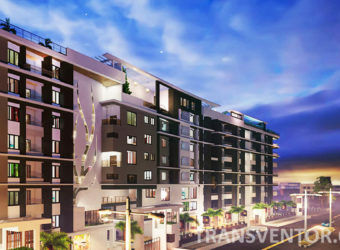 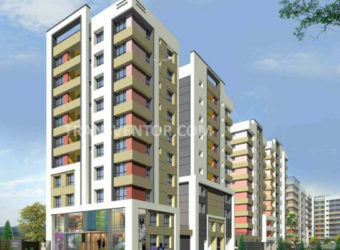 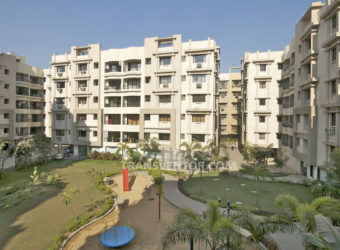 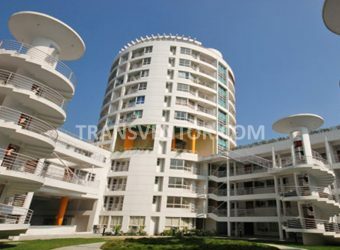 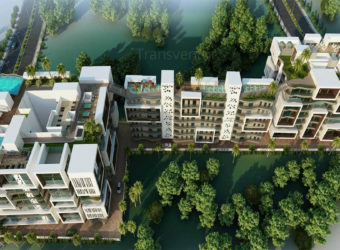 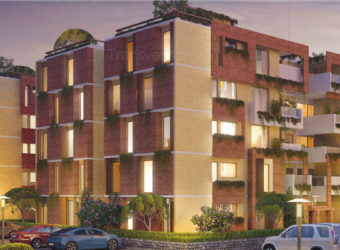 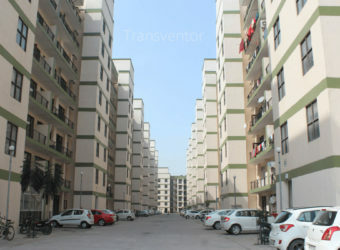 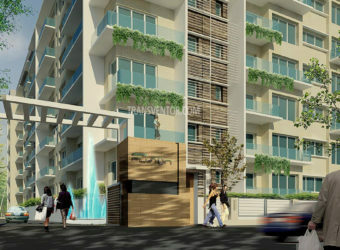 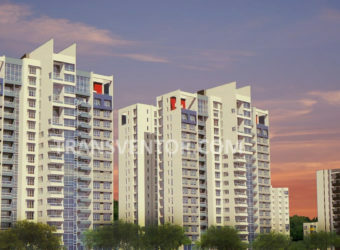 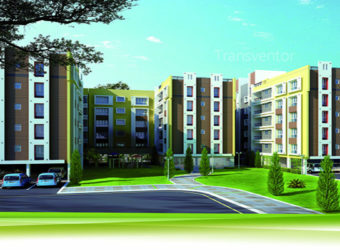 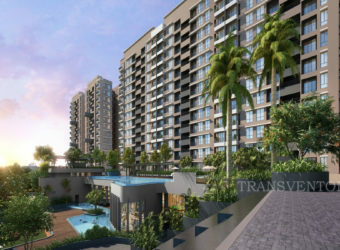 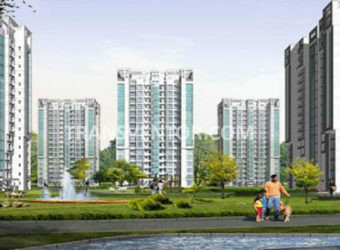 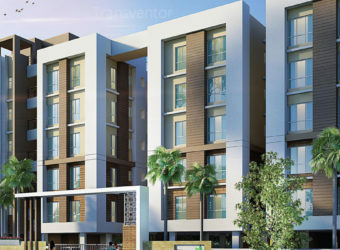 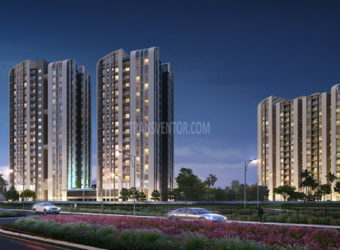 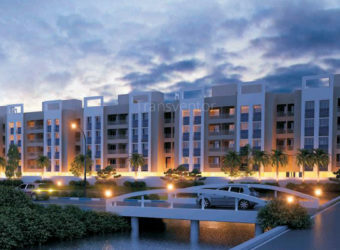 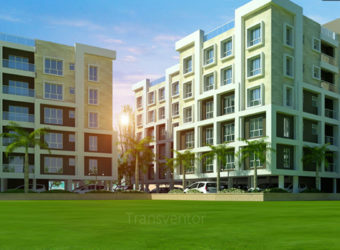 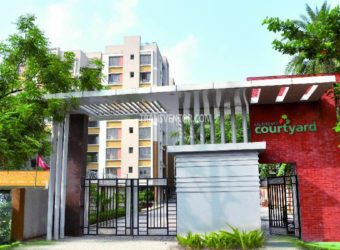 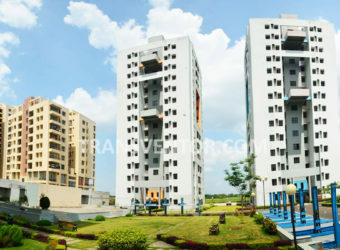 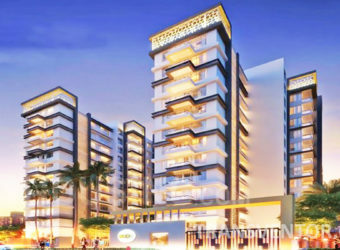 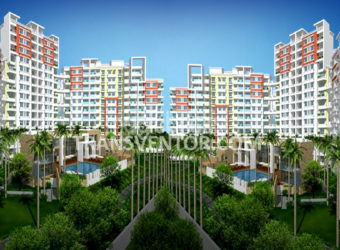 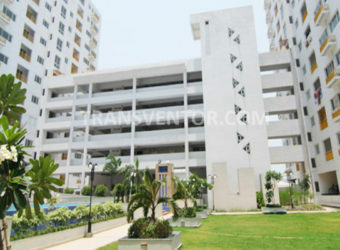 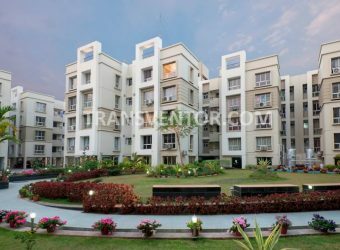 Interested to Buy Property in Dream Residency Manor ?